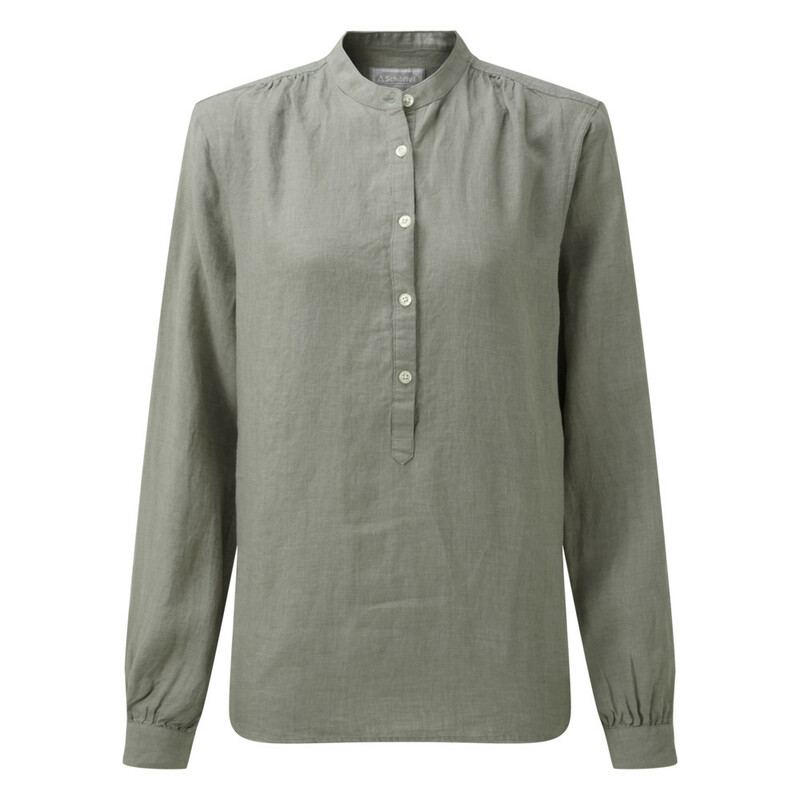 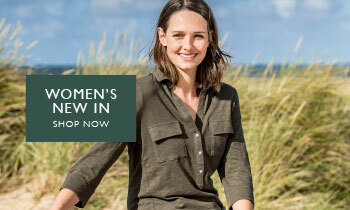 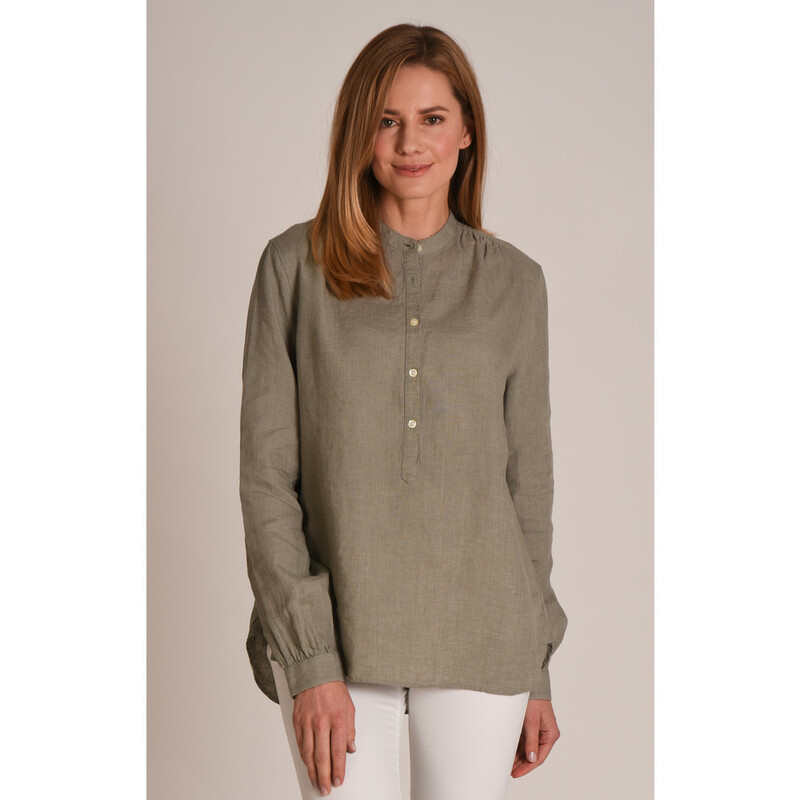 With a relaxed, flattering yet feminine fit, the Athena Linen Shirt in Sage green is the ideal choice for Summer dressing. 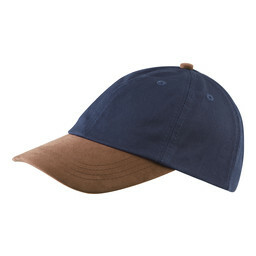 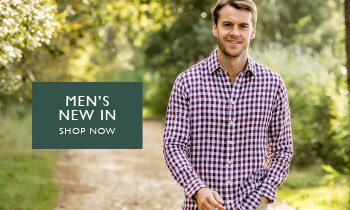 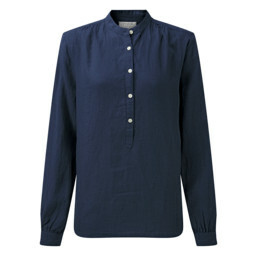 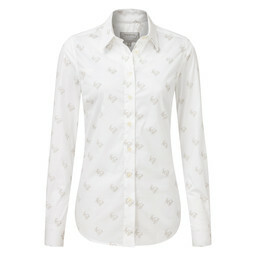 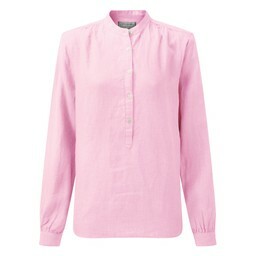 Crafted from 100% linen, this shirt is lightweight and easy to wear with jeans, chinos or shorts this Summer. 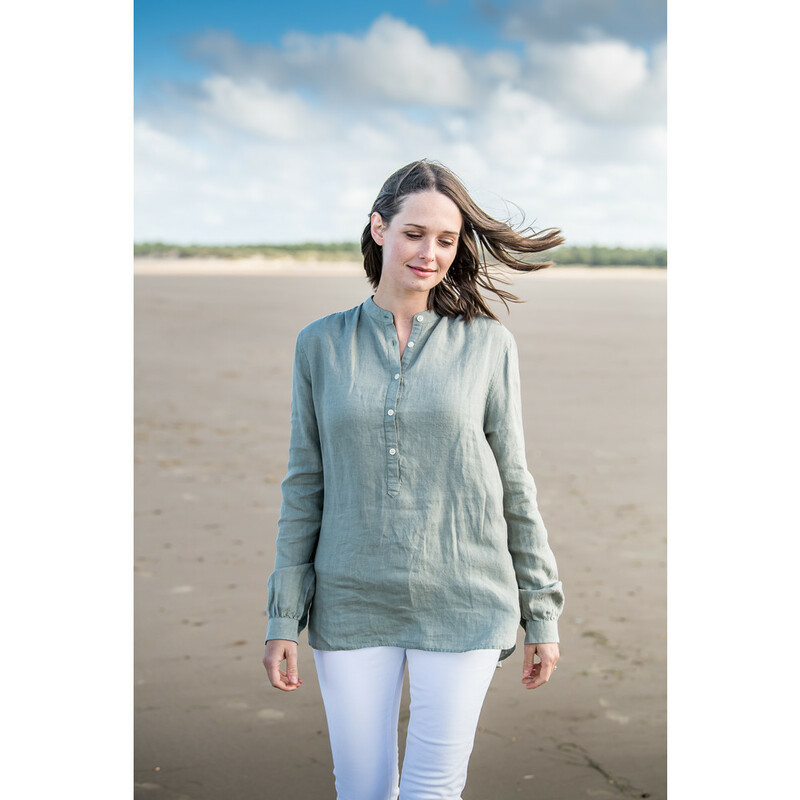 Finished with pearl button detailing and a grandad collar, this classic linen shirt is set to become a firm favourite this season.